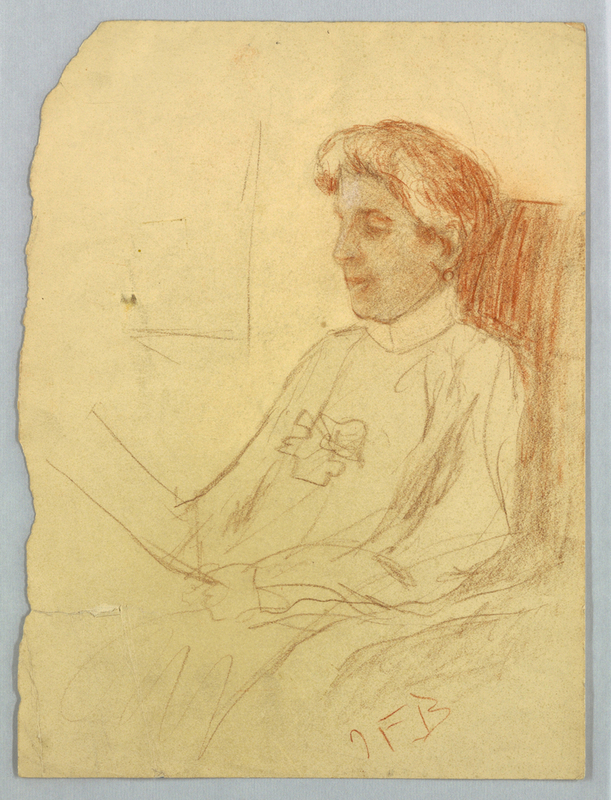 Drawing, Study for portait, Mrs. Timothy Blackstone, n.d. This is a Drawing. It is dated n.d. and we acquired it in 1968. It is a part of the Drawings, Prints, and Graphic Design department. This object was donated by Stell Andersen and catalogued by Josephine Rodgers. It is credited Gift of Miss Stell Andersen.